Municipality of Lithuania's second-largest city Kaunas aims to become the European Youth Capital, with a vote planned in the city council next week on whether it should send in its application. 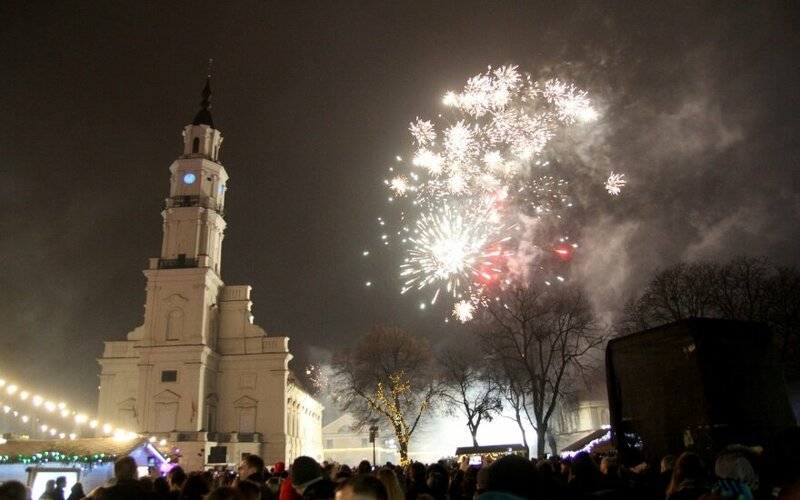 "Kaunas has the potential to win the title of the European Youth Capital 2021 and present a youthful program to Europe," authors of the draft decision have said. The title would put Kaunas under the obligation of holding youth participation projects throughout the year, implementing cultural and social initiatives. The program also ensures broader opportunities to receive funding from the European Union (EU). Varna, Bulgaria, is the European Youth Capital this year, while Portugal's Cascais will hold the title in 2018.